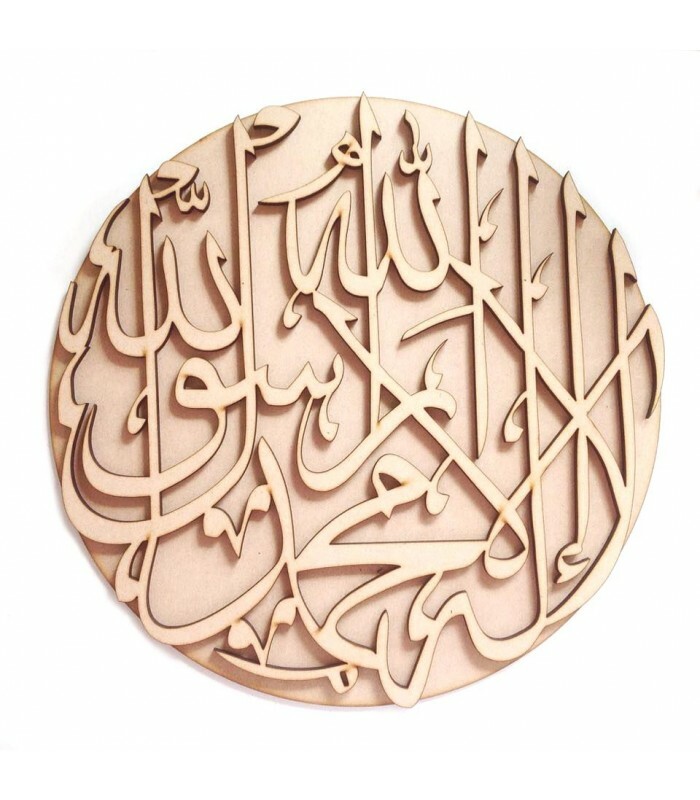 This also makes a stunning decorative piece for any Muslim home. Please note; These items are cut to order therefore may take longer to dispatch than a standard item. Please see our homepage or contact us for more information.